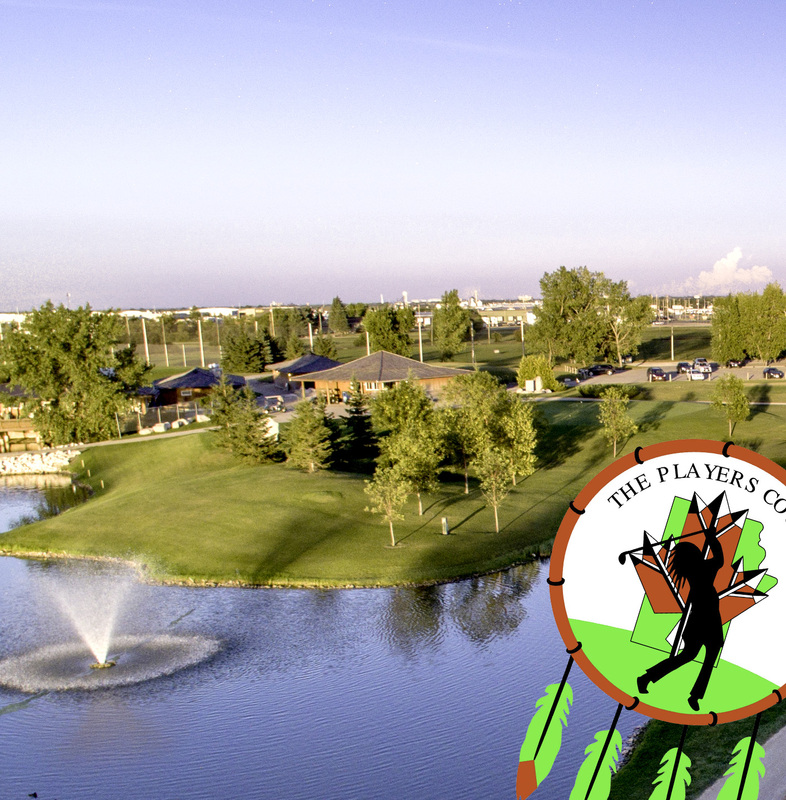 Winnipeg’s finest 9 hole Championship Length Golf Course caters to all levels of golfers. Multiple tees and eight holes with water in play, The Players Course requires accurate shot making. Wander too far off the fairway and our abundant trees will jump up and snare the unsuspecting golfer. The course features two par 5s as well as two par 3s playing to a par of 36. A favorite among local golfers, The Players Course, will challenge and entertain even the most skilled players. The Players Course has been designed to be a demanding 9 hole layout that can be tailored to a variety of skill levels. 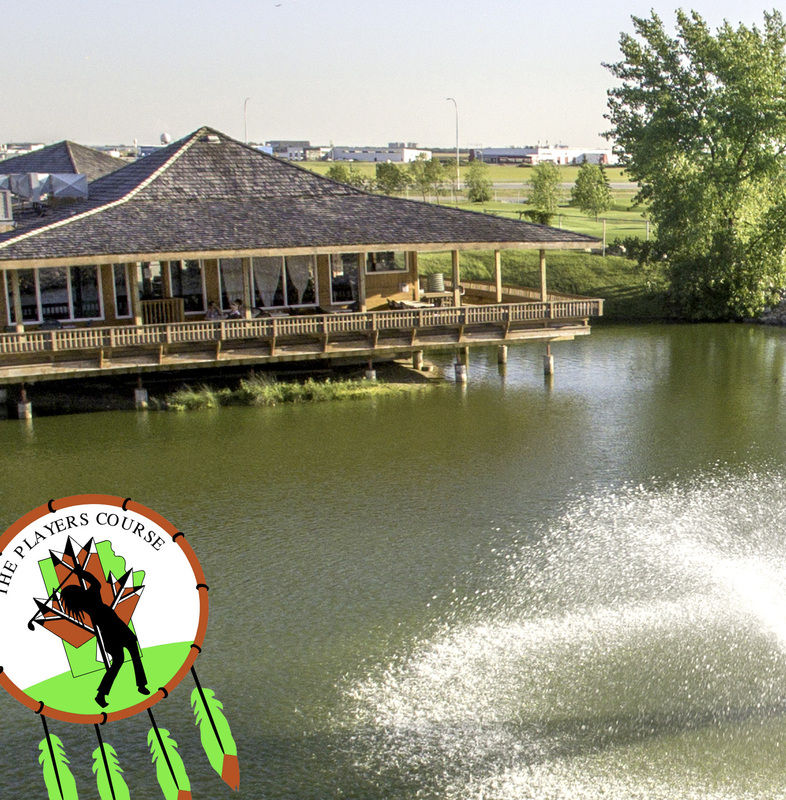 The course is 100% Aboriginal owned and is operated by the Southeast Resource Development Council. Players features multiple tee boxes on every hole, which not only alters the length of the golf course, but also its look and feel because of their staggered positioning. The Players course 9th hole is its signature hole. A par five that requires three accurate shots to a green surrounded by bunkers, the more adventurous players may try to reach the green in two, requiring a 240 yard shot almost all over water. Much of the challenge on this course will come from the densely treed rough which can be found on just about every hole. If you fail to keep your ball on the fairway consistently you will quickly see your score rise. Other difficulties include many strategically placed bunkers and water hazards. The Players’ oversized greens may also be a problem for some, as most contain some slope making them difficult to read. * Minimum 60 players needed for shotgun start. Restaurant summer hours 8:00 a.m to roughly two hours after last tee time. Weather permitting. Our Pro-Shop has everything you need to play your best golf. We offer clubs, shoes, apparel and accessories from all of the top brands. Stop in and see our selection, with competitive pricing and top notch service, why shop anywhere else?